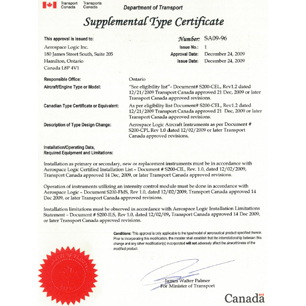 200 Series Features - Aerospace Logic Inc.
Every 200 Series instrument relies upon the same operations protocol. A simplified, two button human interface system allows access to every function. On power up the instrument enters a primary display state. They may be operated permanently in this state or additional advanced features can be activated directly from the front panel. 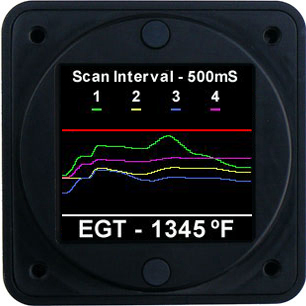 Display real-time performance data in graphic form while still retaining the primary functionality. 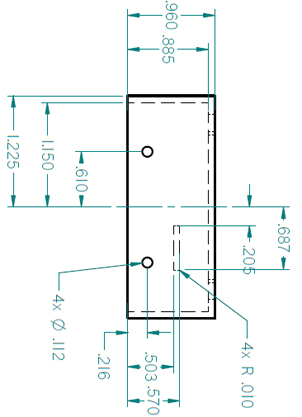 A variable time base can be selected to provide the exact data required. 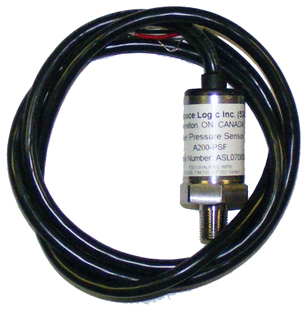 200mA sink output alarm that triggers on all alarm conditions. 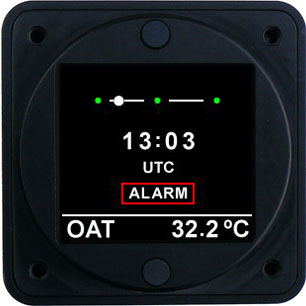 May be interfaced to the CA200 instrument or any other alarm annunciator. Requires less than 100mA. 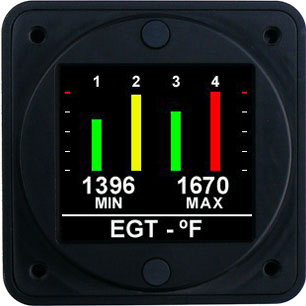 Works on all 14V and 28V aircraft systems. 6V-36V operation capability. Every signal is completely isolated from the aircraft systems. Thermocouples are ungrounded, eliminating ground loop issues common with the majority of other products. Temperature and pressure sensors are completely isolated from the aircraft while making contact with the measurable medium. Aircraft current measurements are made using an electrically isolated connection, protecting instrumentation from the harsh electrical system. 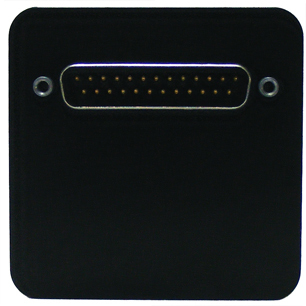 A standard DB25 interface connector is provided on the rear of the instrument for easy installation and removal. Complete, fully built installation harness included with each kit. Easier installations (more workspace behind the instrument). Much lower panel loading factor due to the reduced moment force on the panel face. Installation into reduced space locations that were previously not possible. 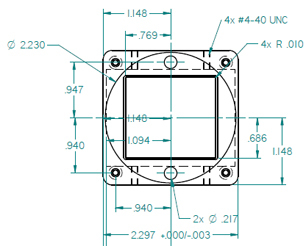 Fits a standard 2 ¼” aircraft mounting hole.